Beltway Babywearers: IBW - Day 2: Helping Mamas to Wear Their Babies Safely! IBW - Day 2: Helping Mamas to Wear Their Babies Safely! Today, Babywearing International of DC-MD-VA hosted a carrier safety check at At Play Cafe in Reston, VA. A few mamas came for the check, but most of the mamas we helped were there for their children to play and they jumped in to ask for help when they saw us there. 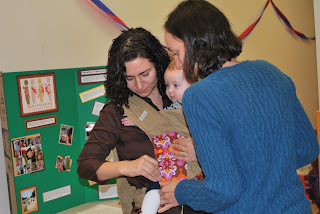 We also staged an intervention on one poor mama who somehow had managed to get her ring sling on backwards. Anyway, we'll let the pictures speak for the happy mamas and babies. Thanks for coming out mamas! We had a great time! 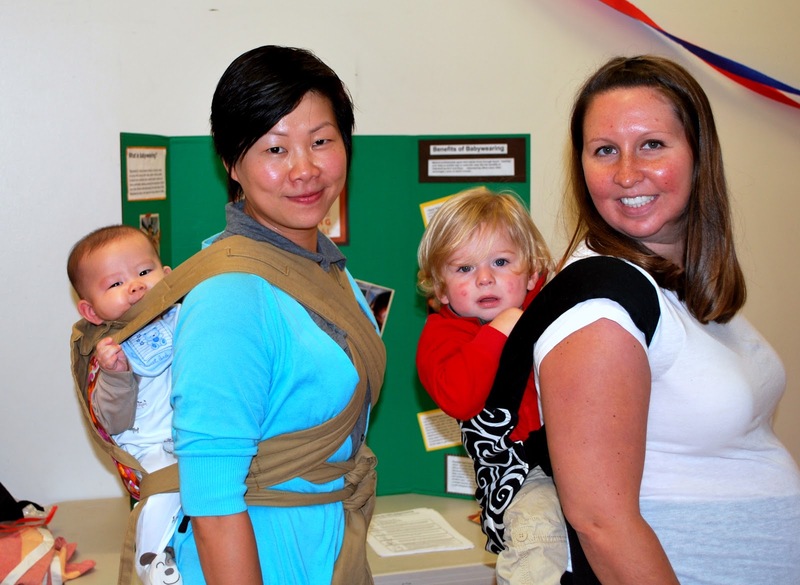 We hope to see you all on Saturday at the Family Babywearing Walk! 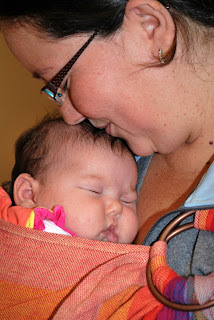 IBW Day 6: DIY Babywearing! Come to Our Carrier Safety Check!